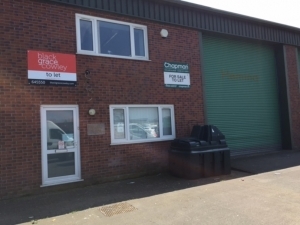 An opportunity to buy or let a modern, purpose built warehouse/storage unit with WCs and kitchen. The unit benefits from 3 phase electricity, modern fire alarm system, fire escape, halogen down lights, and an electronically operated roller shutter door (h: 17’4” x w 16’3”). The eaves height is 14’5”. The unit occupies a prominent position in Springham Park on the Spring Valley Industrial Estate, enjoying excellent access links in and out of Douglas. 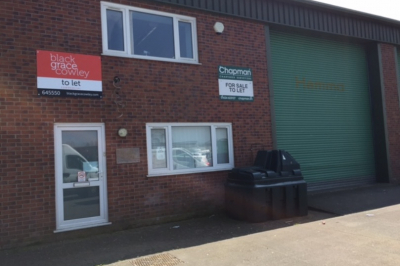 First Floor Mezzanine Storage Area – approx 3,072 sq.ft – available at an additional rent to be agreed or this can be removed depending on tenant’s requirements. Springham Park - opportunity to purchase or let a modern. 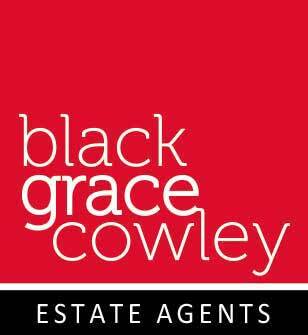 Rent: Incentivised ingoing rents: Yr 1 - £22k, Yr 2 - £27k excl.